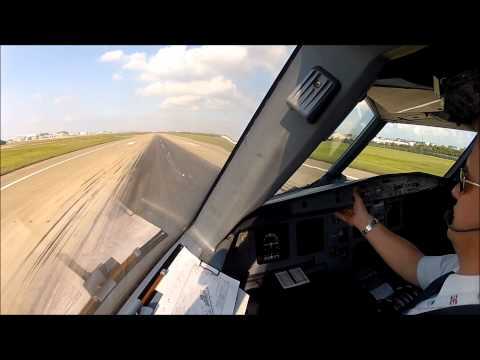 Flying the Citation Jet through Europe - cockpit view with ATC! 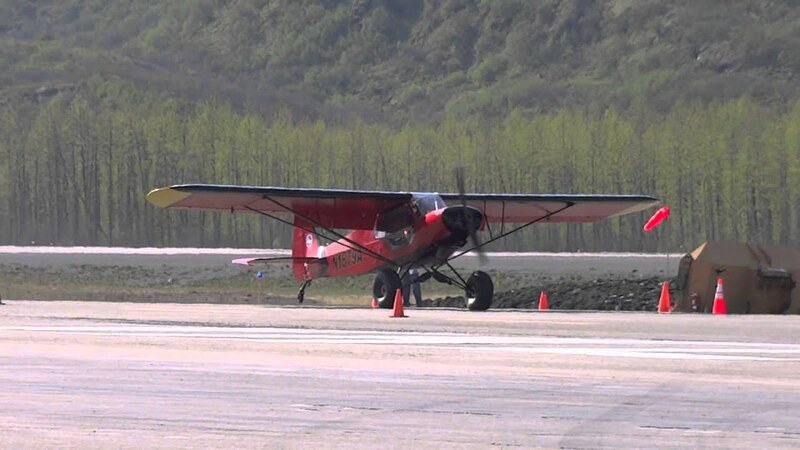 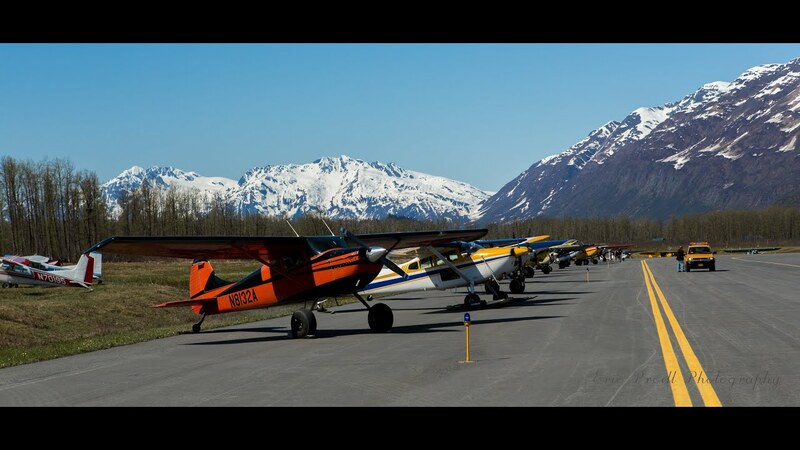 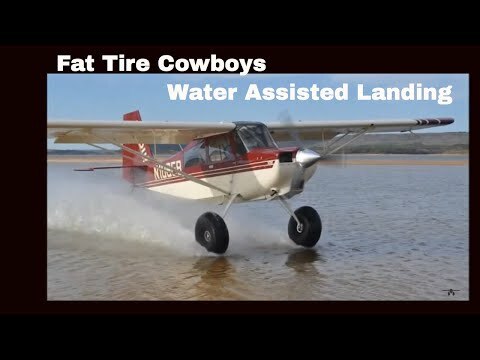 STOL flying fun on river gravel bars. 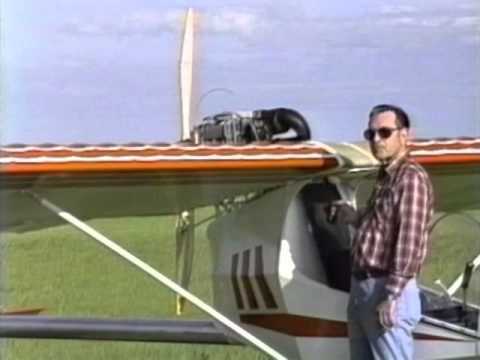 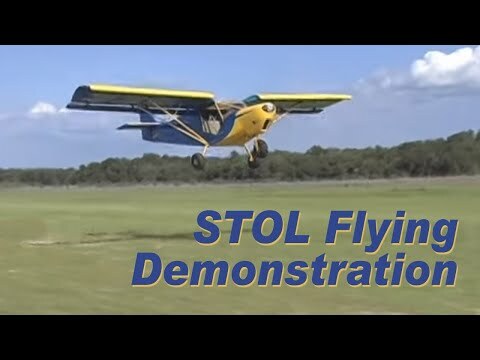 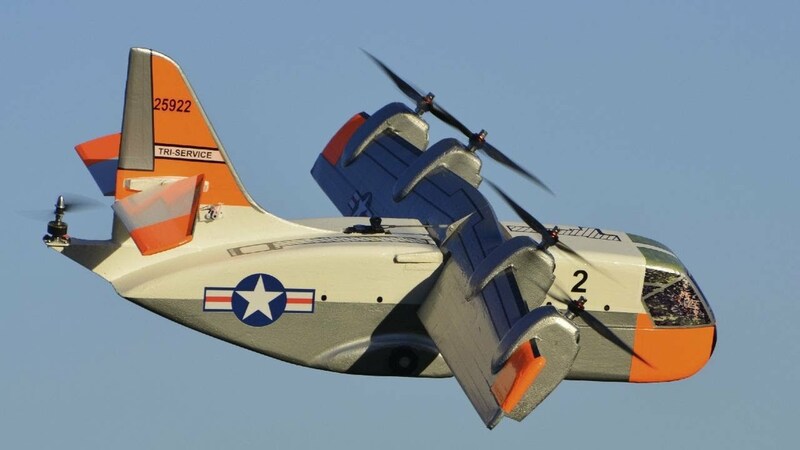 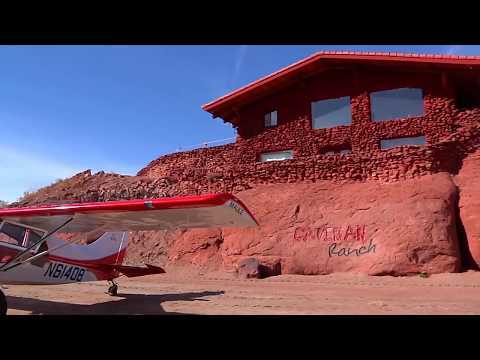 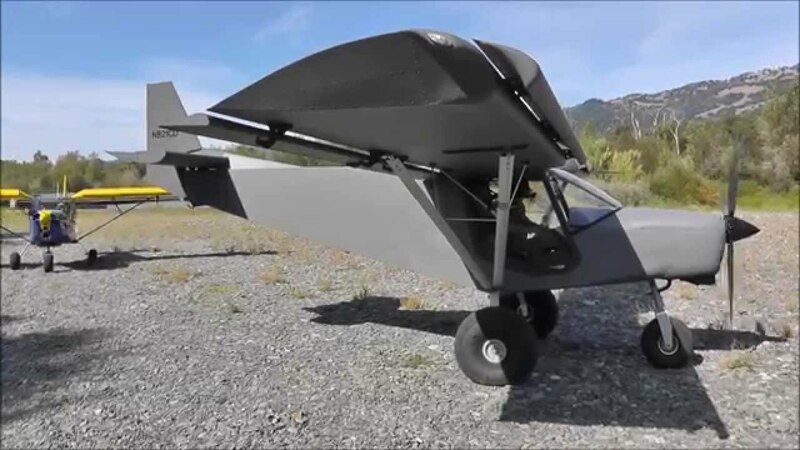 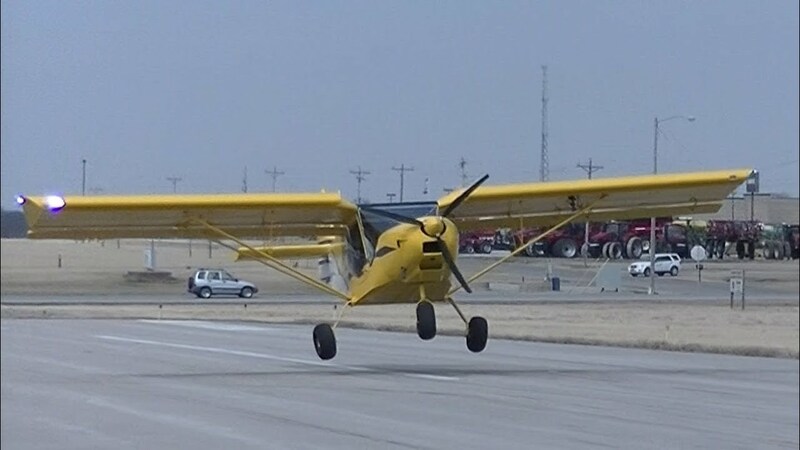 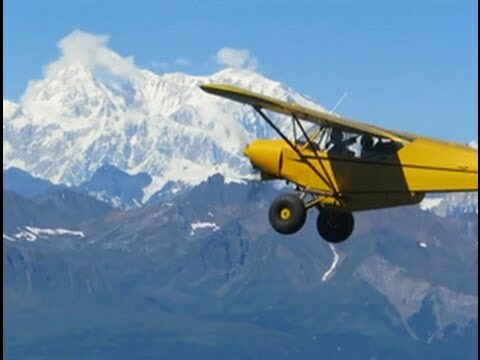 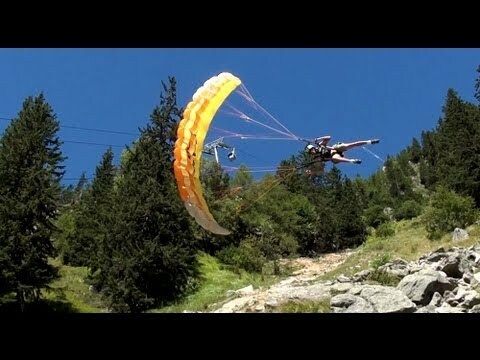 Short take-off and landing: Zenith STOL "Sky Jeep"